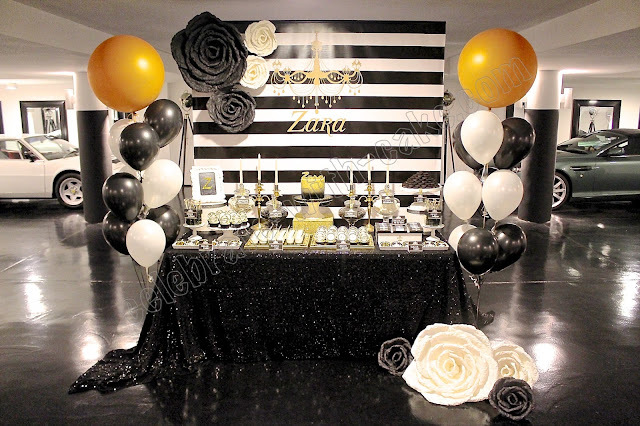 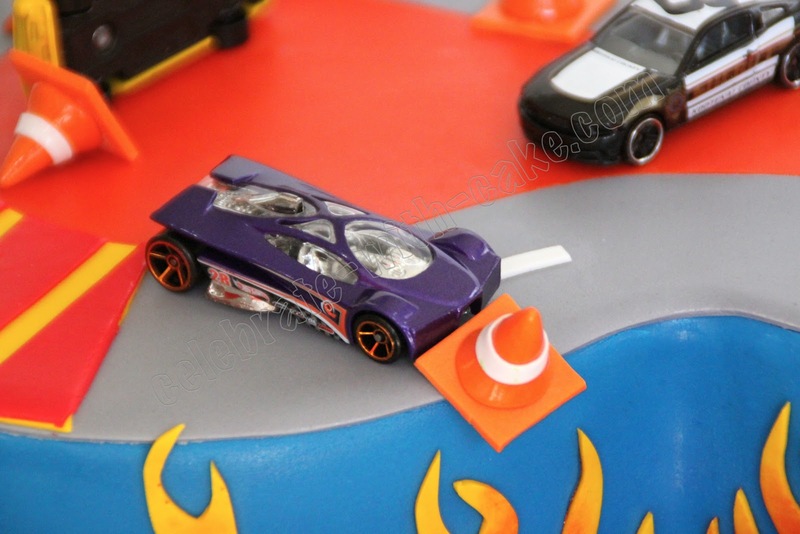 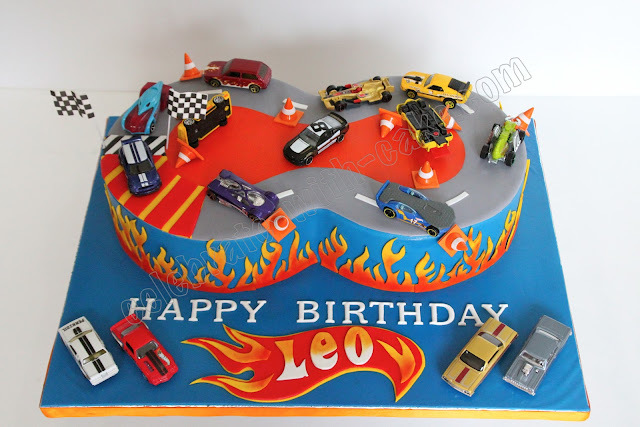 This was done for a little boy's birthday party and his dad chose Hot Wheels as the theme. 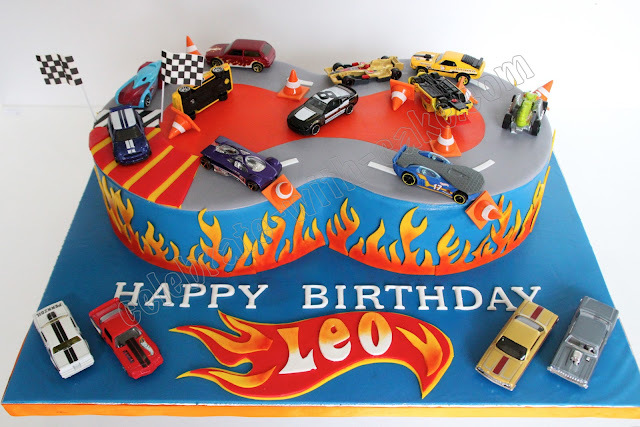 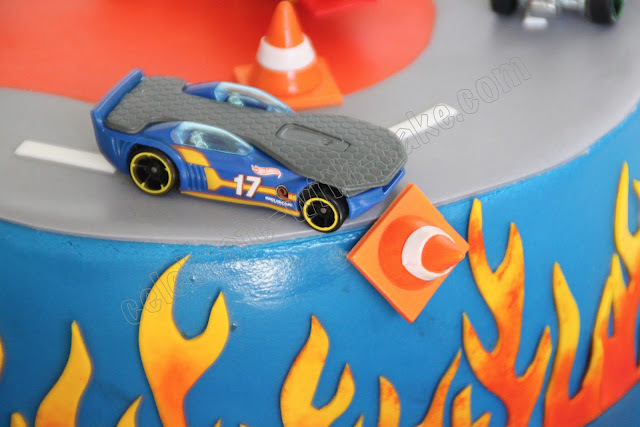 We suggested doing a race track as cake and real Hot Wheels cars "racing" and we LOVED how it turned out! 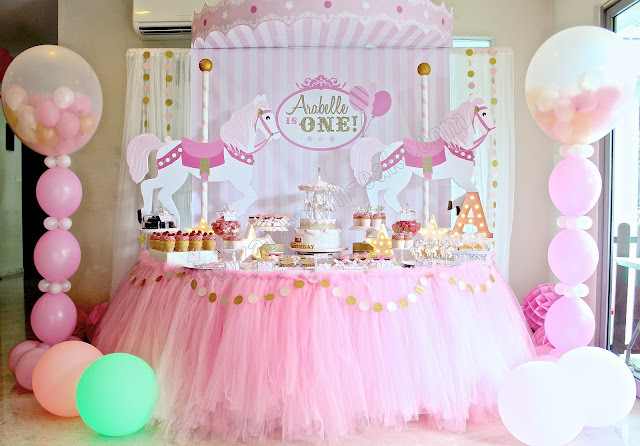 Wheeeeeeeeee! 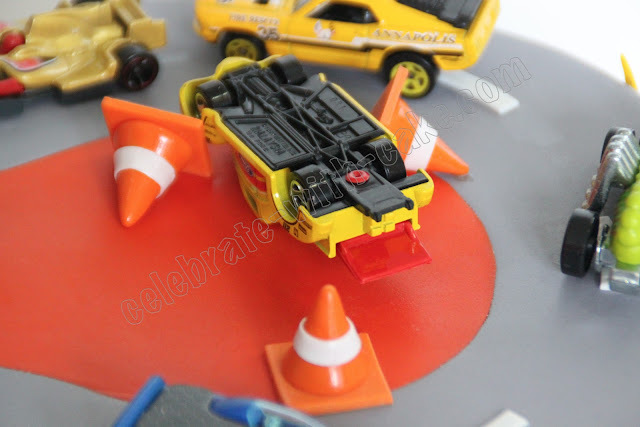 We made some cars tipping off the track, some flipped over and some crashed into cones… so fun and colorful!